WELCOME to our fuel dock. We are so happy you stopped by, please let our friendly staff know if there is anything we can do for you! Our fuel dock will provide you with all your refueling, sanitary and fresh water needs. We offer regular, diesel and premium fuel, with some of the best prices on the Toms River. Our fuel dock is open during the summer 7 days a week. BoatUS members receive great perks and discounts across the nation and at our location. 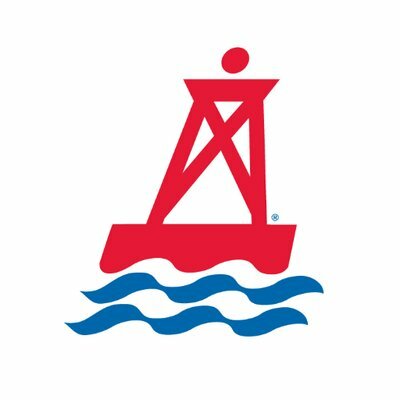 BoatUS members with current card get 10 cents off a gallon off gas or diesel. *card must be valid and shown to fuel dock employee to receive discount.